Tailor a tunic or dress to fit your personal shape and size. 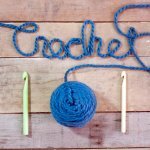 Learn different ways to cast on and bind off and when to use them. 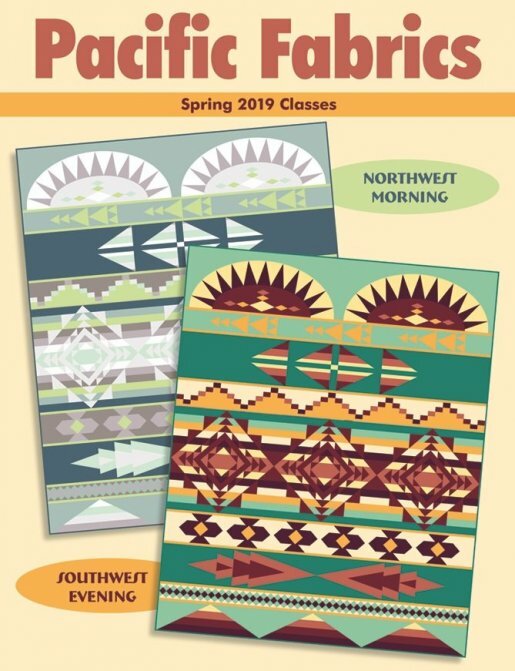 Beginners will learn to start a project, work basic stitches, & more. This hands-on class introduces you to all those intimidating parts and will send you home with a new friend. Sometimes, you just need to add bling to a project. Use your favorite material to make a pair of pajama pants. Learn a new trick to sew Bow Tie blocks. Learn the essential of the magic loop technique. 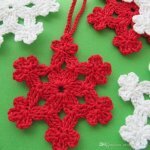 Advance your skills and learn new techniques starting with granny squares and motifs. Join us for a day of yarn dyeing fun! Make your very own heat-safe pot holder. Make a special gift for Dad! 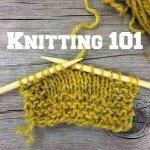 Beginners will learn how to start a project, knit and purl stitches & more. Learn to knit in the round. Learn to safely use a rotary cutter. Learn may ways to cut, sew, and fold fabric. Bring colorful print fabrics to share! 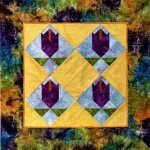 Learn how to use sashing and borders to enhance your quilt top. No longer will you have to choose between paper or plastic. Lynda will show you how easy and fun sock knitting can be. 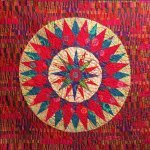 Make an heirloom holiday quilt. 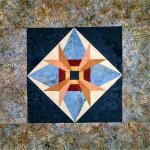 Learn to make Mariner's Compasses using Robin Ruth Design's strip-piecing system. Get started with the basics of embroidery. Get an early start of holiday gifts! Get started early on your holiday gifts! Learn something new every week in this four-week beginners' class!